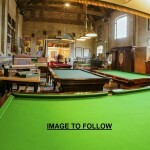 6ft Antique Snooker Tables | Browns Antiques Billiards and Interiors. Monday - Friday Please phone.Hours vary. 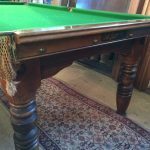 6ft antique snooker/pool table in mahogany.